I've seen the owner of Puzzle Mansion being interviewed on TV a few years back but it's only this year that I was able to visit the Puzzle Mansion. 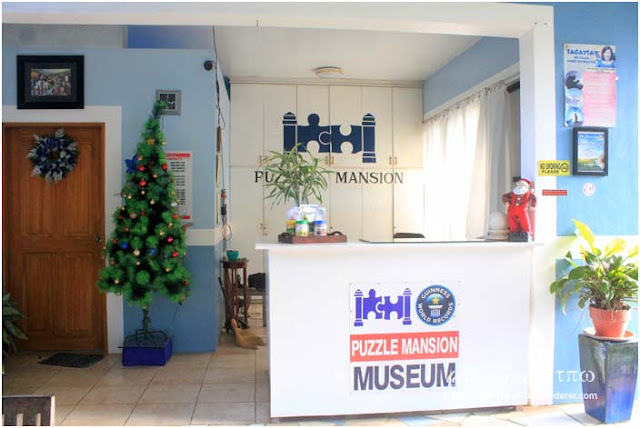 Puzzle Mansion is owned by the late Georgina Gil-Lacuna (she died of heart attack in 2014), holder of Guinness World Record's largest collection of jigsaw puzzles. 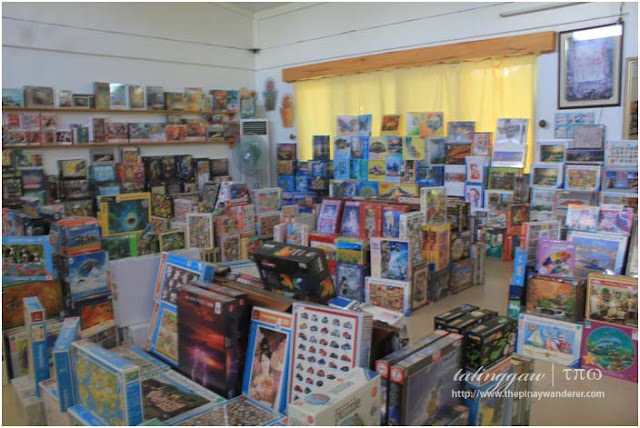 To date, Puzzle Mansion has more than 1,500 collections of jigsaw puzzles of various sizes and shapes and themes from religion, classic arts, landscapes, architecture, places and many others. 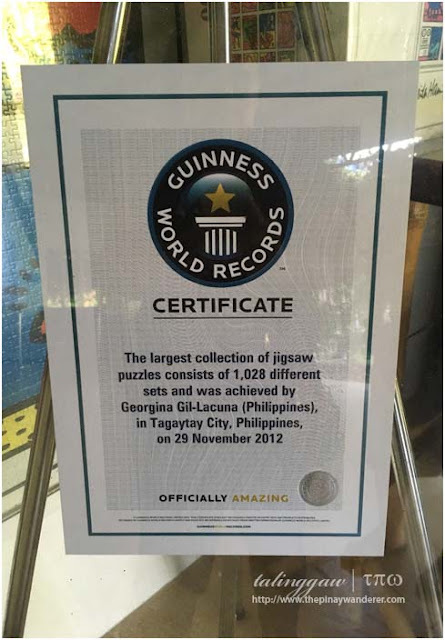 In the photo above is the certificate from Guinness World Records certifying that Georgina Gil-Lacuna has the largest collections of jigsaw puzzles consisting of 1,028 different puzzle sets. 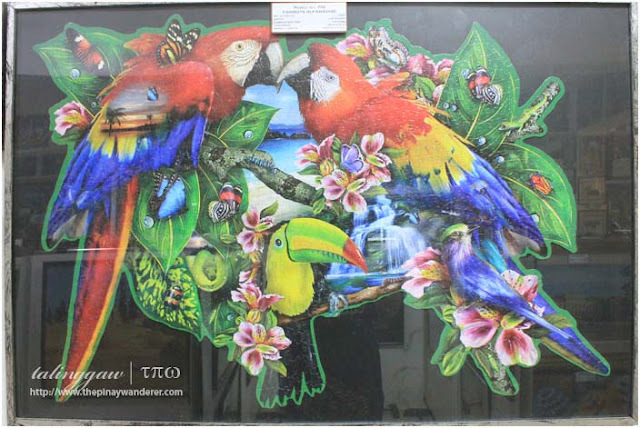 It was awarded in 29 November 2012 and this record has not been broken up to this time. 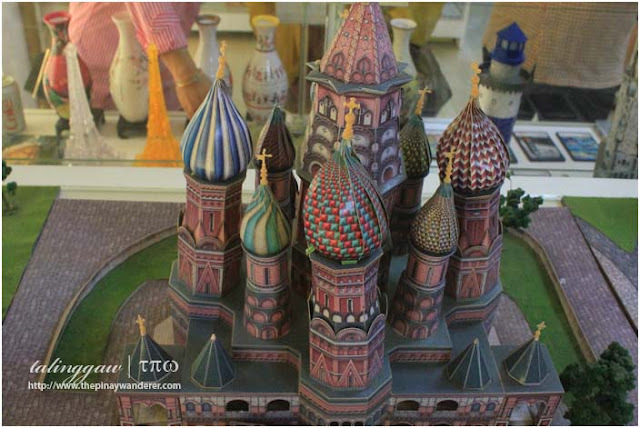 Though not certified, Puzzle Mansion also holds the biggest puzzle in the world consisting of 33,600 puzzle pieces though it's not clear to me who worked on/finished the puzzle. 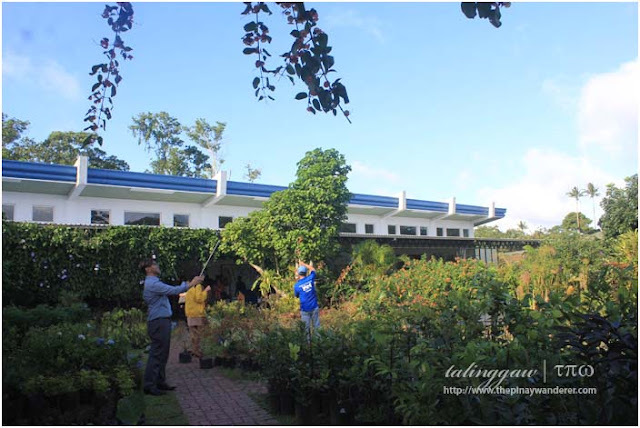 But according to one of the staff manning the mansion, Lacuna intends to break her own record in Guinness. Unfortunately, her demise prevented her from doing so. 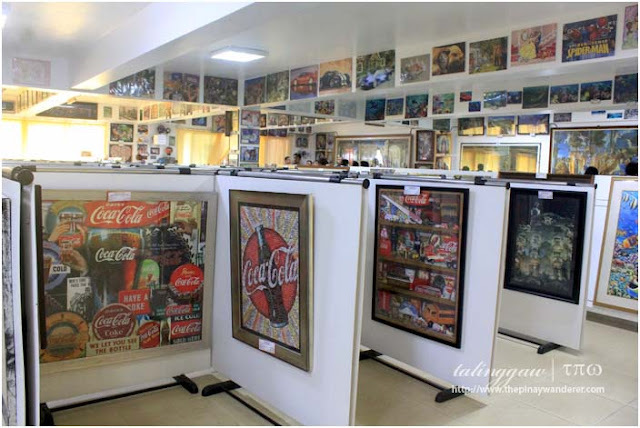 Continue driving straight ahead passing through Silang-Tagaytay road until you reach Tagaytay Rotonda. 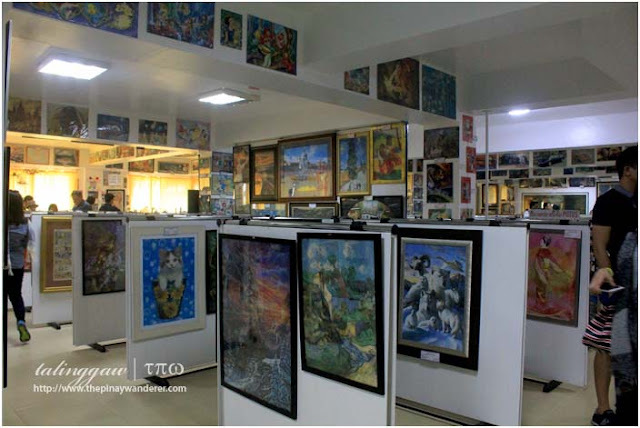 At Tagaytay Rotonda, exit/follow the Tagaytay-Nasugbo road; after around 6-7 kilometers (you'll pass by Sky Ranch halfway through) and after Bag of Beans, drive slow and look out for a narrow road with Puzzle Mansion signage; turn right on that street and drive through until you reach the Puzzle Mansion. 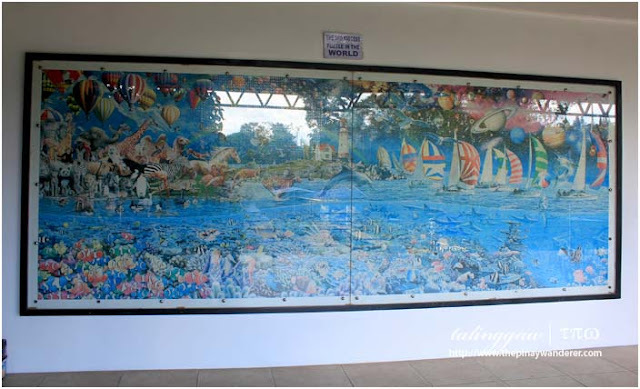 Take Nasugbu-bound (via Tagaytay) buses from Cubao, Buendia Taft or Pasay. Tell the conductor or driver that you're going to the Puzzle Mansion and to drop you off at Maglabe Drive. 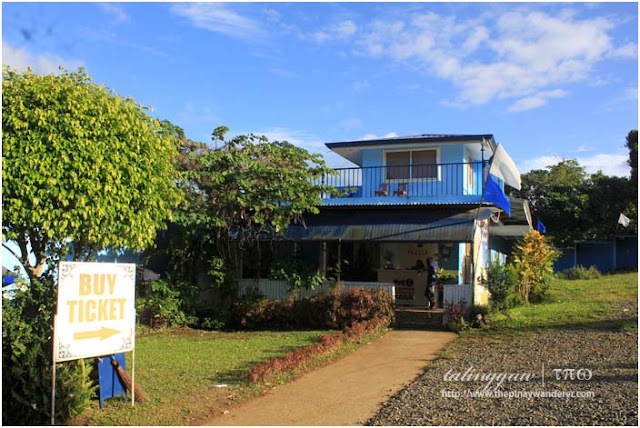 The road is on your right, after passing through Sky Ranch and Bag of Beans. From that corner, take a tricycle and tell the driver to bring you to the Puzzle Mansion. 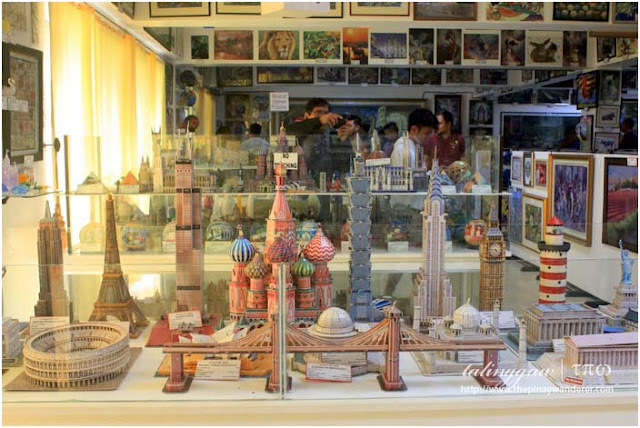 Puzzle Mansion charged 100 Php per visitor, young and old. Parking fee is free, however. Puzzle Mansion's parking area can accommodate a number of vehicles but if your car is kinda loaded, you might as well leave it on the road before you turn right at the Puzzle Mansion as the slope of the road leading to it is kinda steep. Puzzle Mansion is also a bed and breakfast place. 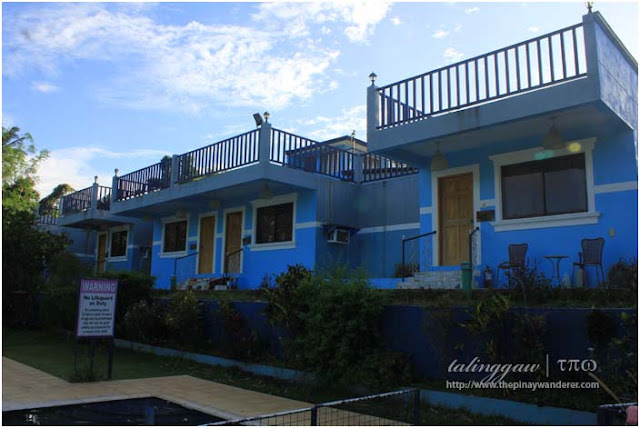 It has 11 rooms that can accommodate up to 4 persons comfortably, this according to the mansion's staff. 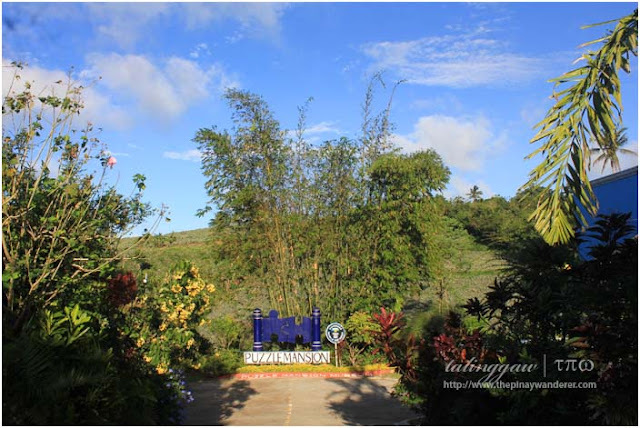 The Mansion's accommodation rate ranges from 4,000 Php to 6,000 Php per room. 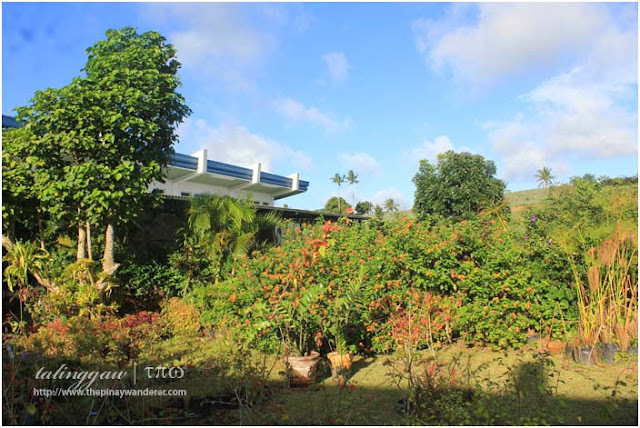 It has its own pool (not in photo, forgot to take one) where guests can take a swim. 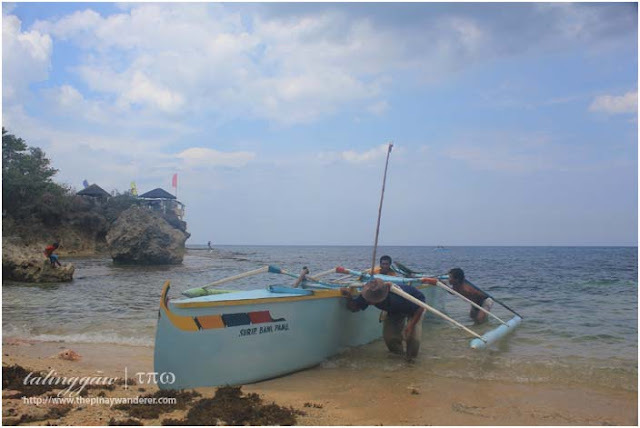 For more info on their bed and breakfast offering, please check their FB page. 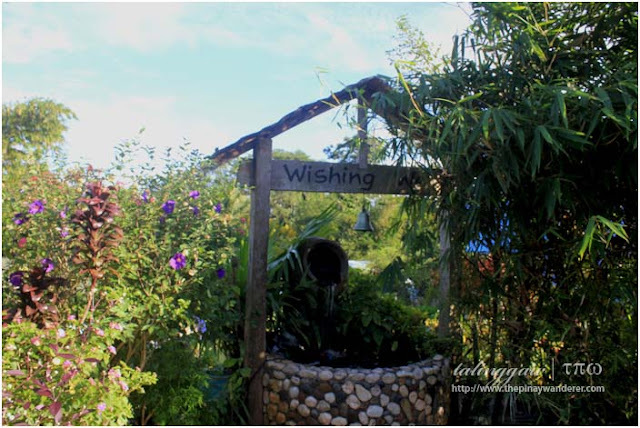 Puzzle Mansion's garden - flowering plants are sold here, too. 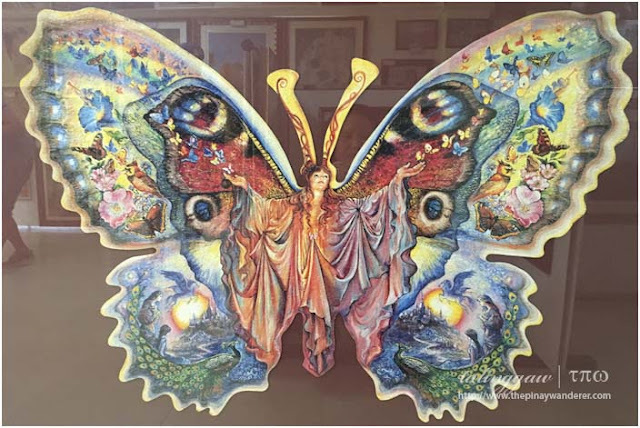 By the way, according to the staffs, before her demise and whenever she's in the Mansion, Gina Gil-Lacuna herself welcomes and tours her guests around, some of which are dignitaries from other countries. 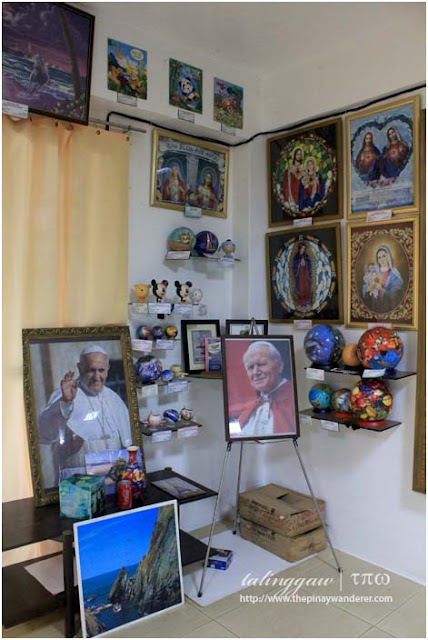 It's sad to know that the owner of these great collections already passed away. She could have toured us around and she could have given me some tips on how to be patient, a virtue I guess, each and everyone of us should have. 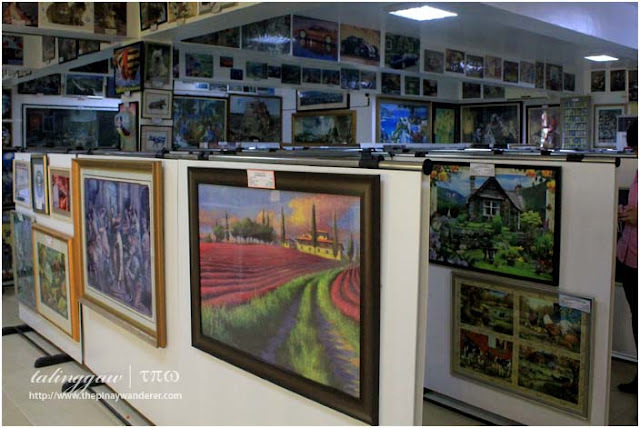 hundreds and hundreds of framed jigsaw puzzles, majority of which done by Gina Gil-Lacuna herself. and many more ones, amazing! 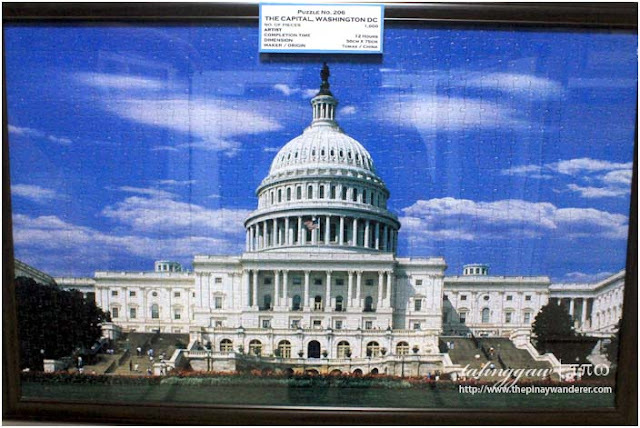 The White House - 1,000-piece puzzle completed in 12 hours, whoa! 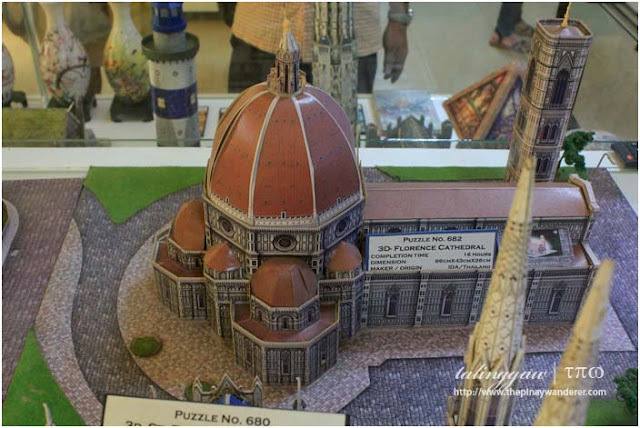 The second floor of the museum houses the three largest puzzle sets in the world. 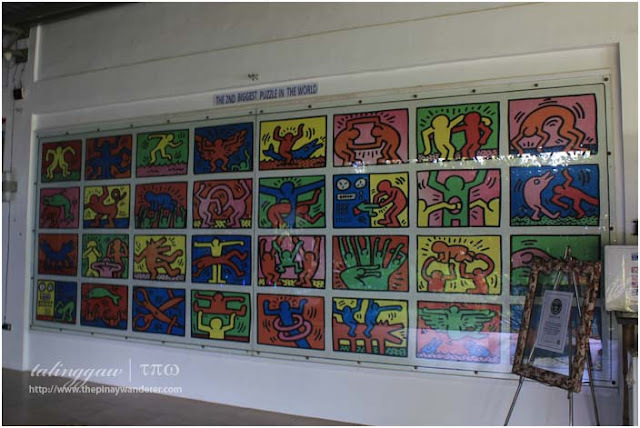 Gina Gil-Lacuna herself finished the second largest called DOUBLE RETROSPECT, a jigsaw puzzle based on a work by 80's American pop artist Keith Haring. 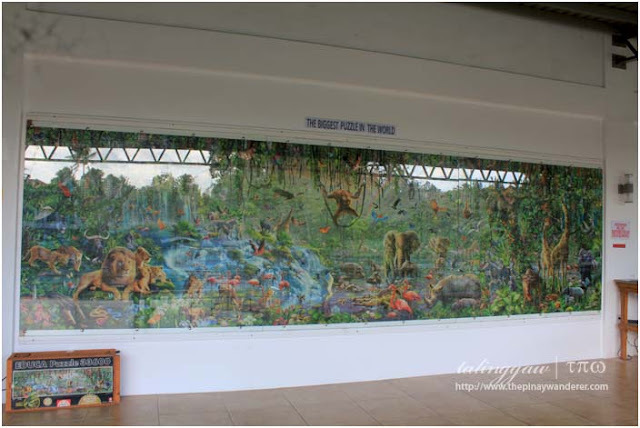 The largest one (third photo from above) is called WILDLIFE and was designed by digital artist Adrian Chesterman for Educa. 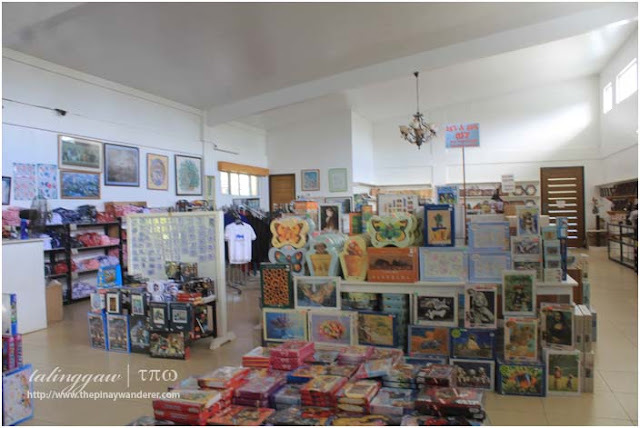 The second floor also houses its souvenir shop where guests can buy puzzle sets of different sizes, some of which are the same puzzle sets on display at the museum. 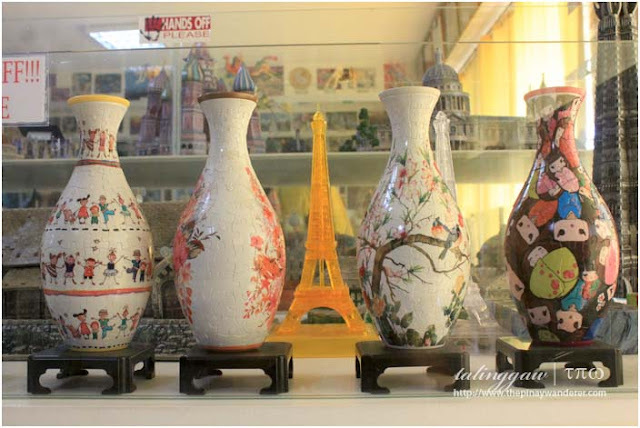 It's also where you can have your souvenir digital photo be converted into a puzzle for a minimum price of 500 Php. 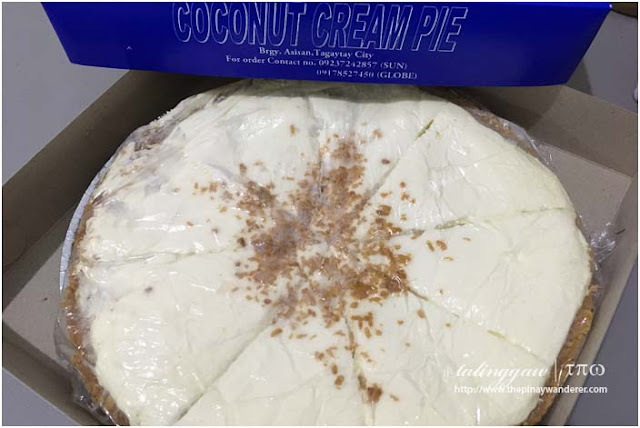 coconut cream pie, variation of buco pie common in Tagaytay; a must-try! rich and creamy but with no 'umay' factor; not too sweet, too.